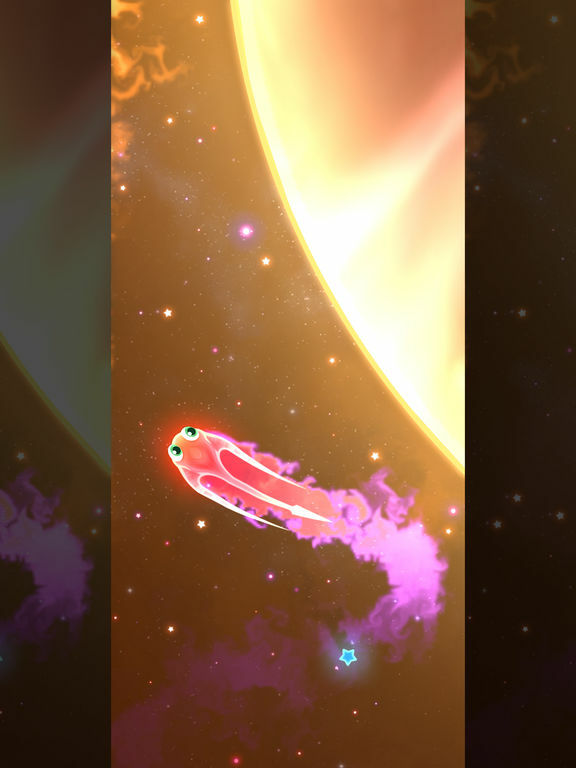 Swim through the swirling cosmos as an interstellar Starfish! 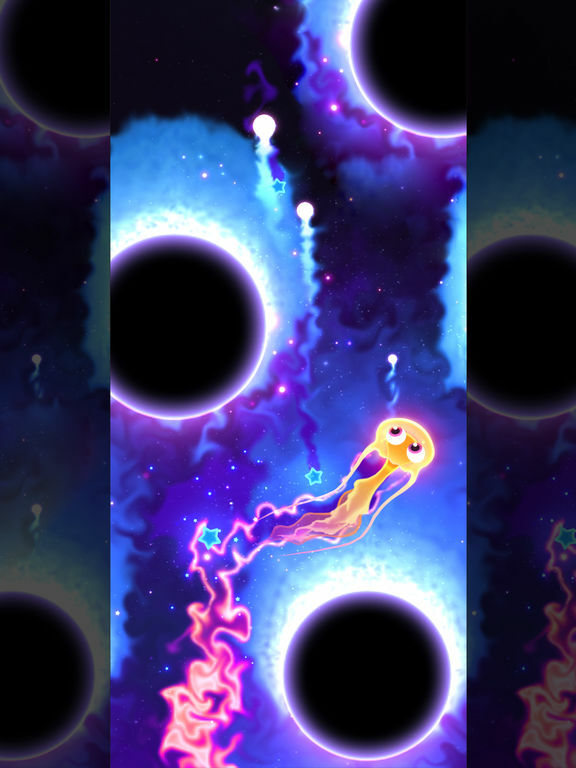 Bring life to your space aquarium by dodging meteors, black holes, quasars and more. 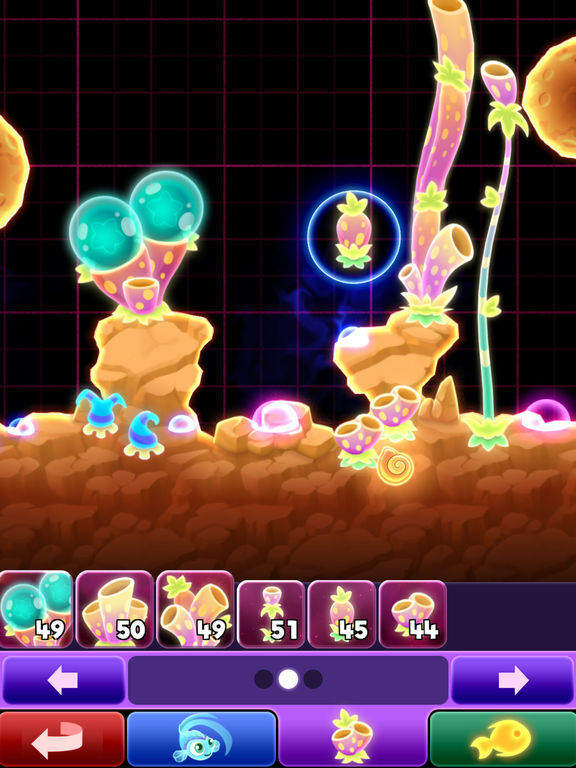 Super Starfish uses cutting-edge techniques to deliver amazing visual effects never seen before in mobile games. 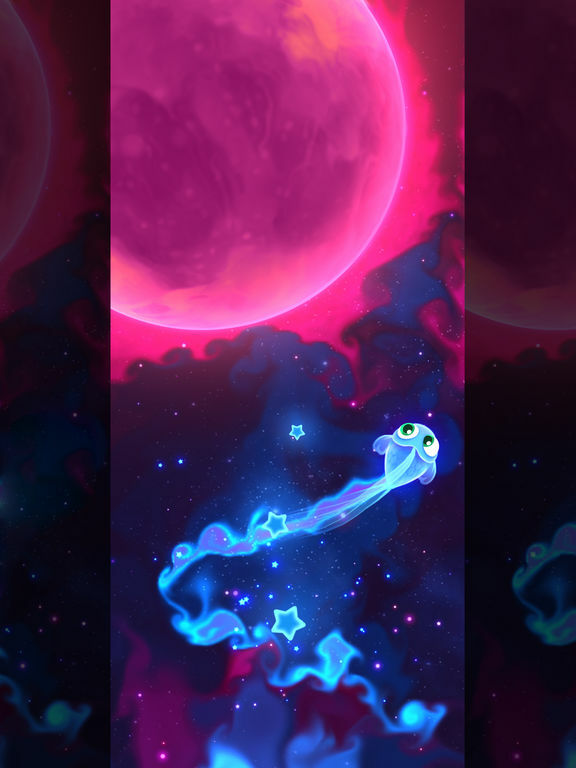 Be mesmerized by swirling ripples of color as your Starfish soars across the galaxy. 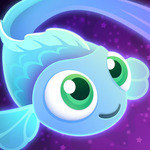 Collect exotic flora and customize your very own space aquarium. 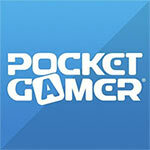 Watch your Starplants grow as you create a home for your wondrous collection of Starfish. 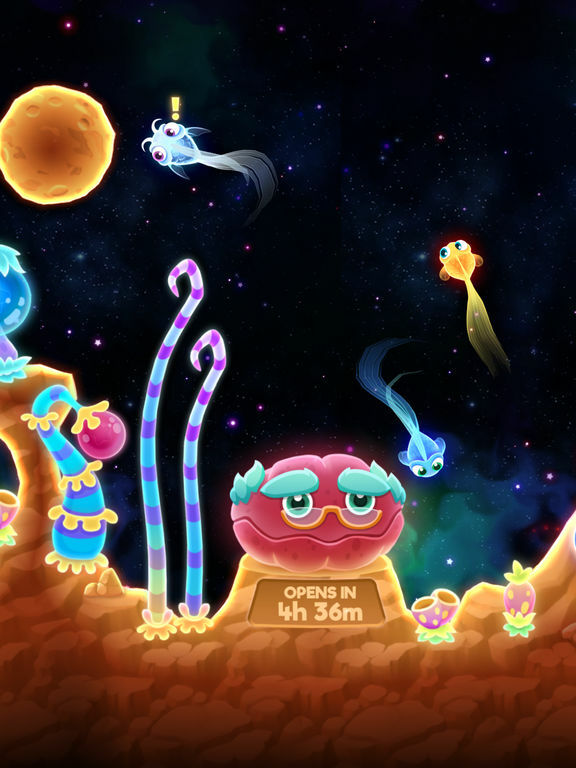 Super Starfish takes a deeply familiar endless runner concept and livens it up with a whole heap of star-gazey wonder..